Welcome to the Der BierGarten site. 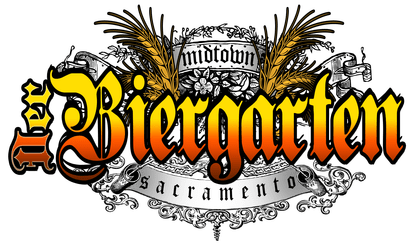 We hope it answers all your questions about Der BierGarten, Sacramento’s only German style outdoor Beer Garden. We are also the first venue to use cargo containers to build it. Unfortunately the city leaders did not like the concept and made us hide them behind board. Someone had to be first. We are not a traditional BierGarten but rather a urban Beer Garden. 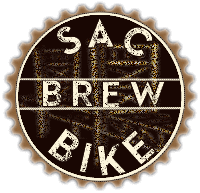 A place for people that live in Midtown Sacramento to come and relax over a great German Beer or other local beer. We have 30 taps so there is always a revolving tap with a beer you will like. We are family friendly as well as dog friendly to well behaved dogs on a leash. Owners are responsible for the behavior of their pet at all times and will be asked to leave if their pet is not behaving in a friendly well behaved manner or disturbing other guests. 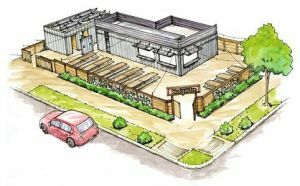 Being brought up by a German mother who immigrated here on a sponsorship program, I have always loved German food and hope that our Beer Garden will feature some of your favorites. We have all the German food staples served at many Biergartens thru Europe, but also a rotating selection of American Beer Garden foods. 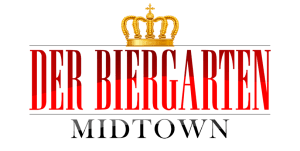 Der Biergarten located in Midtown Sacramento, Ca and has free WiFi and events throughout the year celebrating all things German. 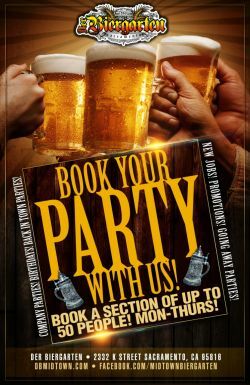 Oktoberfest, Fasching, Bock Beer Fest and many more parties are held at the Beer Gardens location.